Our Lady of Loretto and St Michael is a vibrant and growing Catholic community whose present day roots go back to the 1840’s as the number of Catholics in Scotland slowly began to grow. For most of the 19th and 20th century Scotland’s Catholics we largely of Irish origin and that was also true of Musselburgh with one significant exception – Musselburgh’s Italian Community. Both communities are still with us but are now added to by a significant number of people from Poland as well as smaller numbers from other parts of the UK and the EU and now also from Africa, the Philippines, India, Vietnam. 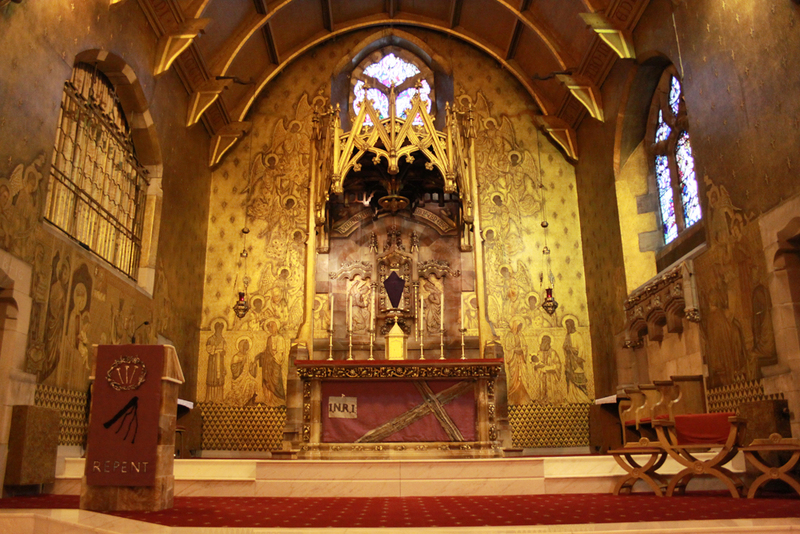 Wherever you come from you are welcome to browse our website and should you ever be in Musselburgh to join us for Mass. The Catholic Church in Musselburgh, as elsewhere in Scotland, is learning to be missionary again. We are conscious perhaps as never before that our task as Christians is to bring men and women into a living, personal relationship with Jesus of Nazareth whom we believe to be both fully human and wholly God. It is because we believe this about Jesus that we believe that through his life, teaching, death and resurrection he brings those who trust in him and follow him as disciples into the circle of God’s mercy and forgiveness. Our mission is to make the risen Jesus present in Musselburgh and to bring people in Musselburgh to share in his Life.